Transform is to change form, appearance, structure or condition, to transmute. This is such a powerful concept. For me transformation can be scary but becoming or experiencing something new is also exciting. 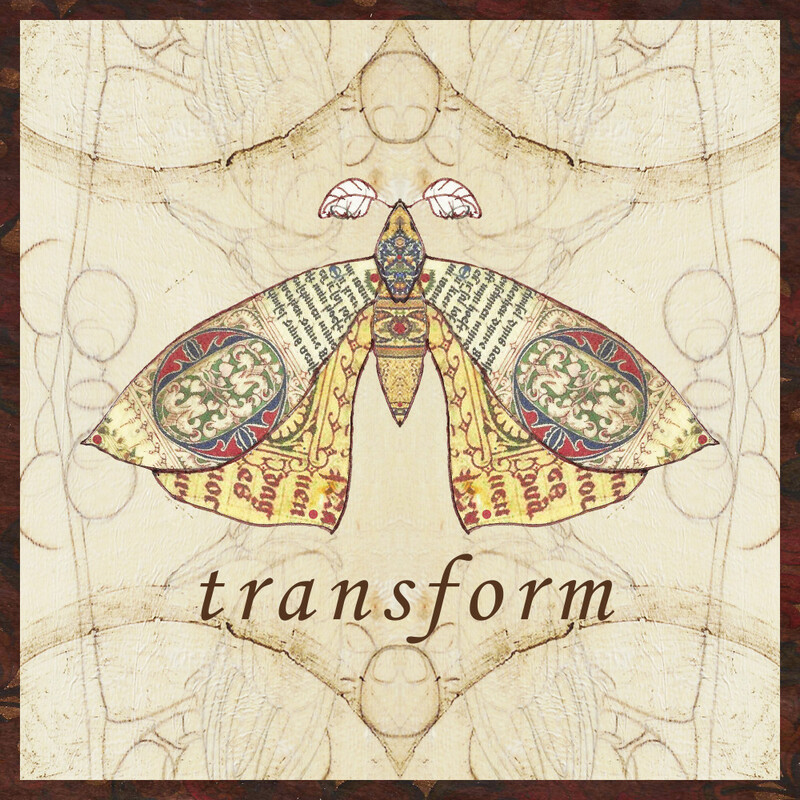 What do you intend to transform in your life?